Reprinted from The Toronto Globe and Mail on April 10, 2019. It is unattributed. Reprinted from an IATSE website by Matthew Cain on April 10, 2019. 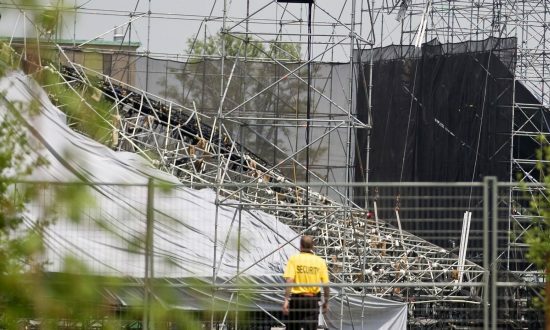 IATSE welcomes the valuable recommendations the jury has returned Wednesday in the coroner’s inquest concerning the Radiohead stage collapse at Downsview Park in Toronto on June 16, 2012, which tragically claimed the life of drum technician Scott Johnson. The recommendations are comprehensive and evidence an understanding of health and safety issues facing the live performance industry.